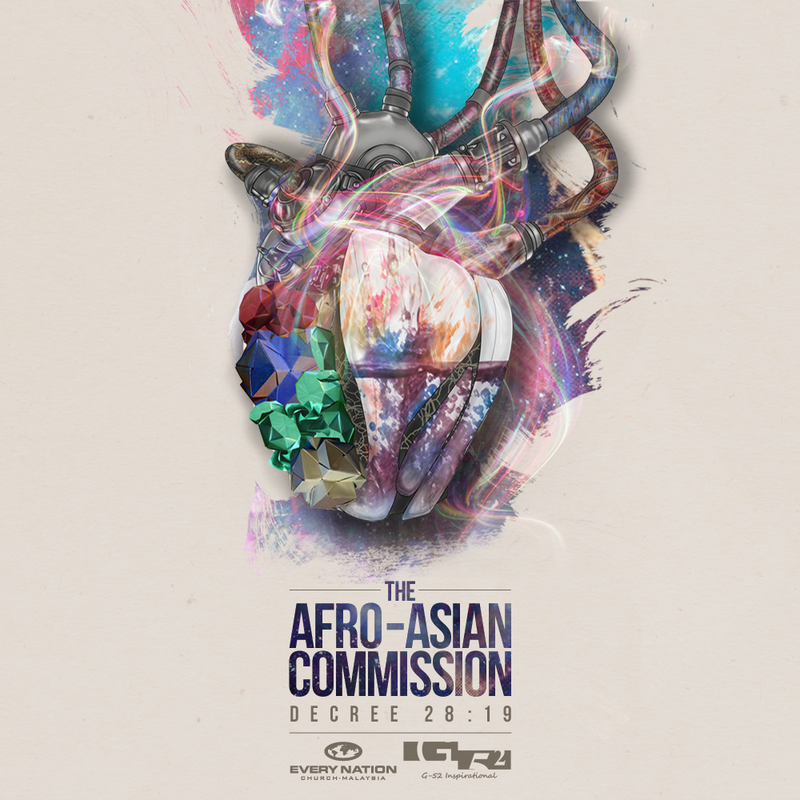 Decree2819 is a dual continent project (Africa & Asia) stemming from Every Nation Church Malaysia (ENCM) with conceptualization direction of G-52 Inspirational, this project is themed on Mathew 28:19 that focuses on Christ’s great commission of making disciples of all nations. 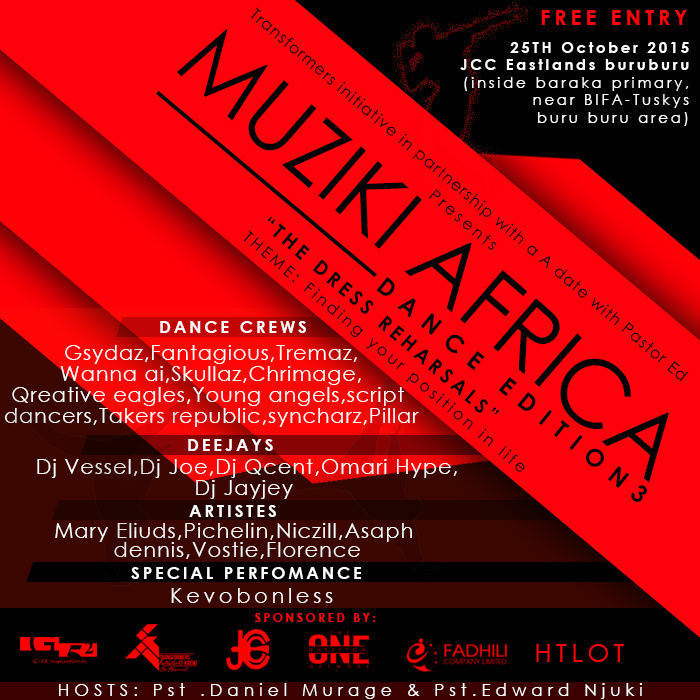 The Uniqueness of this project is the unification of different countries like Malaysia, Uganda, Kenya, Tanzania, Namibia, Nigeria & Philippines on one purposeful theme and create three urban centric songs in genres of Hip hop, RnB and EDM. 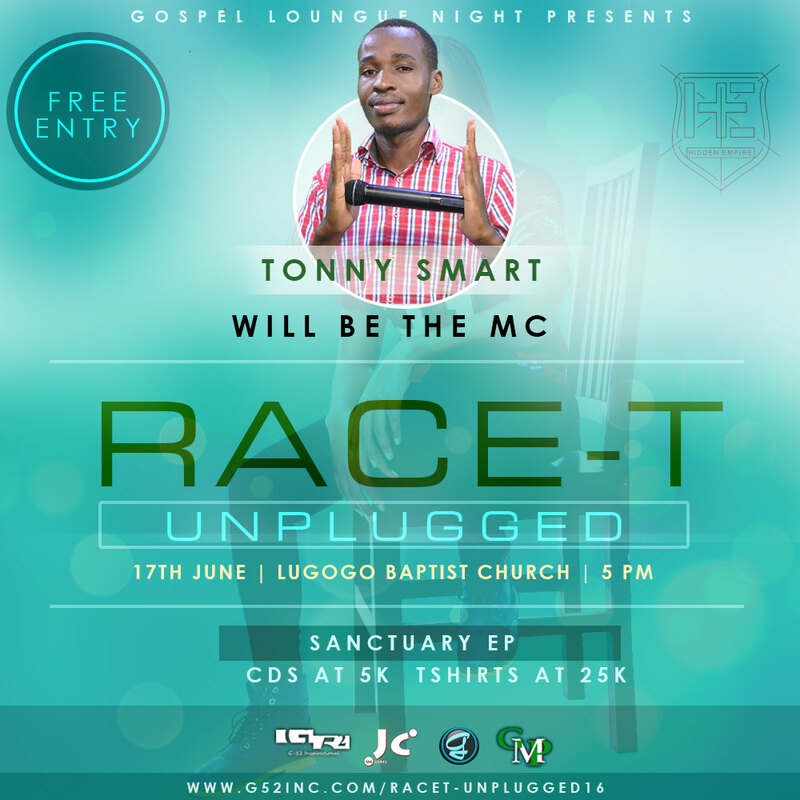 The Success of the project was made possible with close partnership with Worship Harvest Church Uganda , Water Brook Church Kenya and the Christian Rap artists like Ernest Rush (Uganda) and Xpo (Kenya). 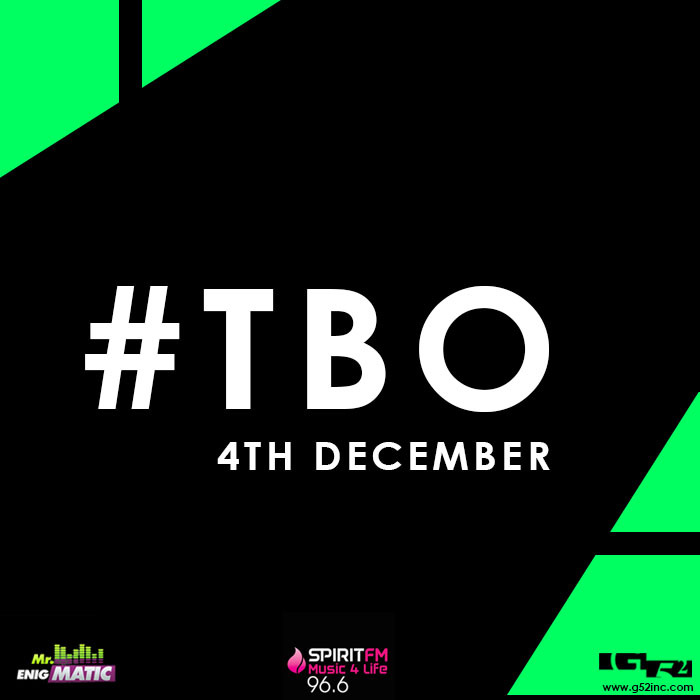 This Love – Written by Neil Batiancila .Vocalists : Sybil Bock,Jem Rebancos & Ronny Charles. 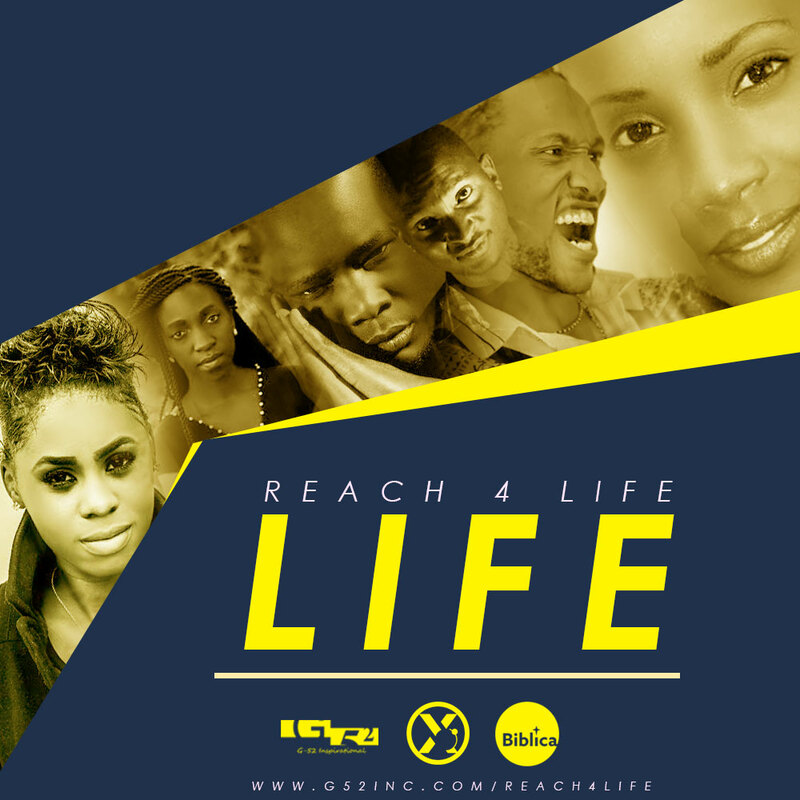 Reach4Life is a decision that this song is encouraging for and for it to be carried out on a daily basis to reach out and spread the gospel of Jesus,a gospel that gives life . 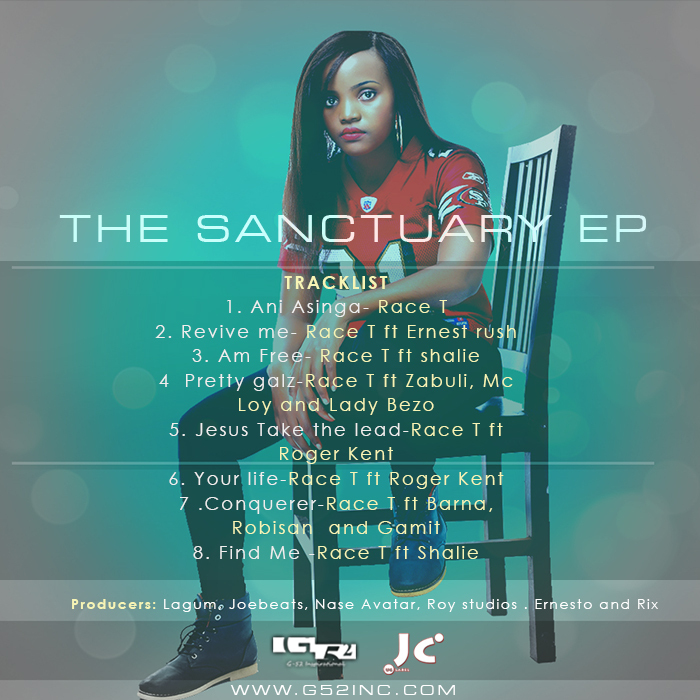 This project features six Kenyan gospel artistes like: Annette Tenaya, Rufftone, Saint P, Alice Kamande, Jill Pill, X-po and Produced By Saint P .
This is the good news that these 6 amazing artists are saying to you. 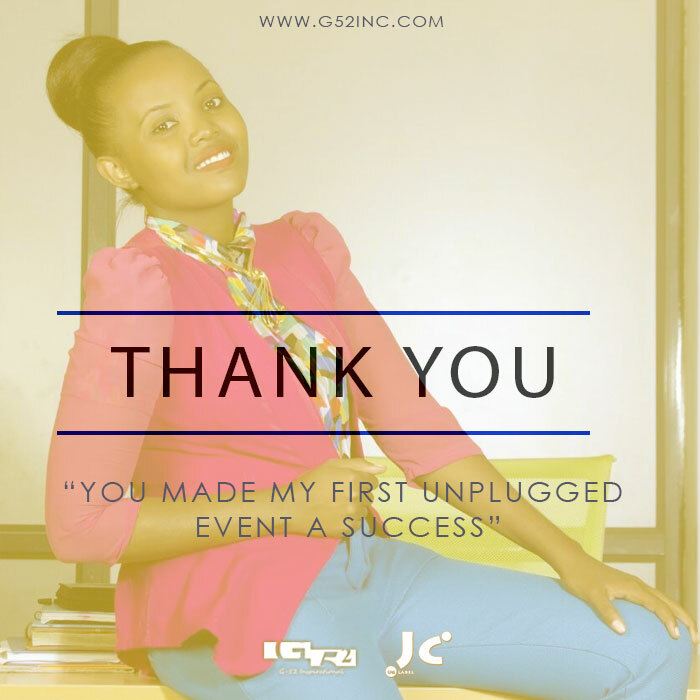 The God who created you calls you to Himself, that He may show you why he gave you all those things. 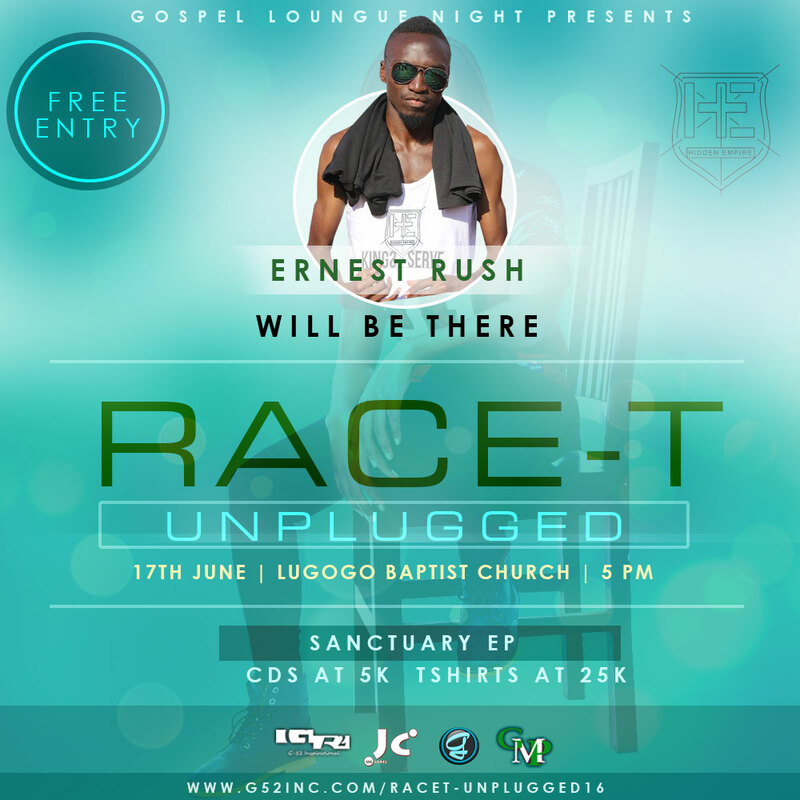 Race-T Unplugged 2016 was an event for Race-T a Christian rapper that happened on the 17th of June 2016 and we happened to be the official Brand partner to the event .We provided Full Branding for the event inclusive of posters,CD Branding and additionally social media promotion. 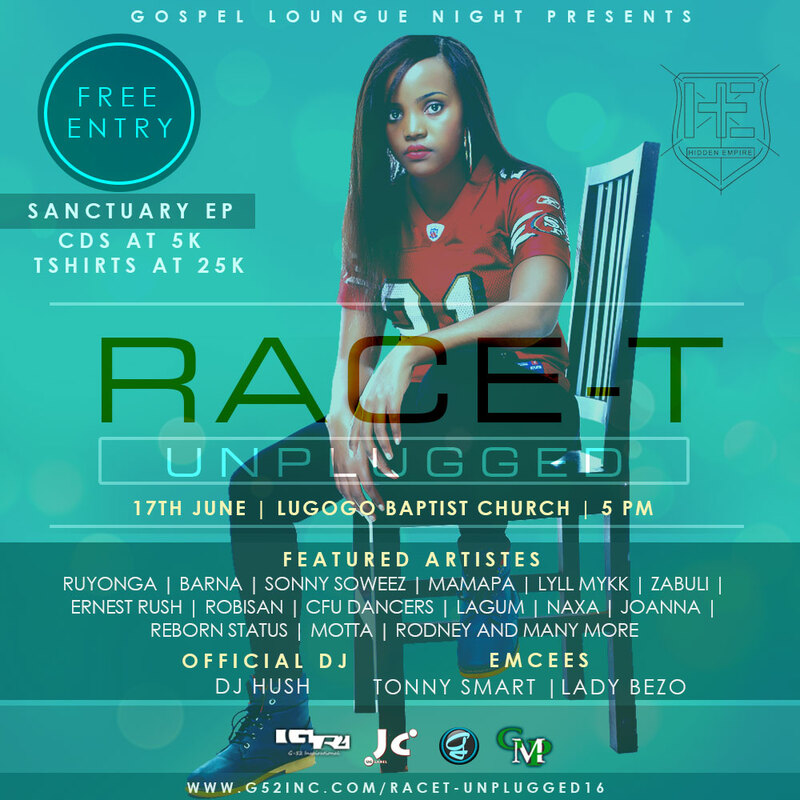 Frequency Yake is a project initiated by Patrick Kagaba aka Kamlesh Kagaba ,this project is themed on tuning to the frequency of God; the core message in the song to the society is staying connected to God since He is the Source. 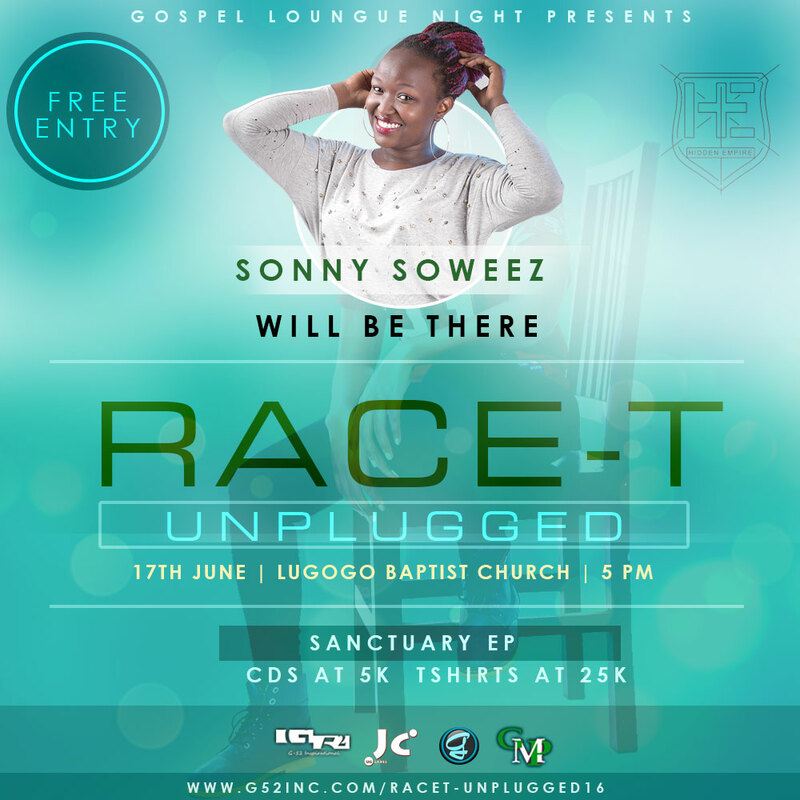 Godliness and excellence is a passion that grips the heart of Kamlesh Kagaba , a passionate servant of the Lord and an Einstein in rap and spoken word poetry who teamed up with the super talented Mohwaz Ngize, a Kenyan born , American (Boston Massachusetts) based rapper & music professional with over 10 years experience as an artiste and currently making major strides in the USA with an authentic African Holy Hip Hop sound ,on the track also are Kerah Kerangi from the Kenyan legendary ‘Gospel Fathers’ group based in USA – Florida and the phenomenon singer Kwame laced the first part of the Chorus. 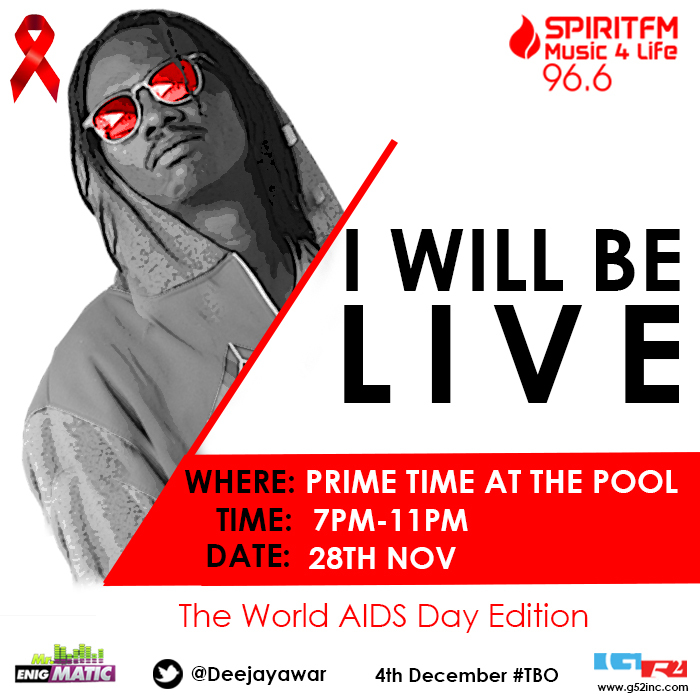 •John 15: 4 “Abide in me and I in you. 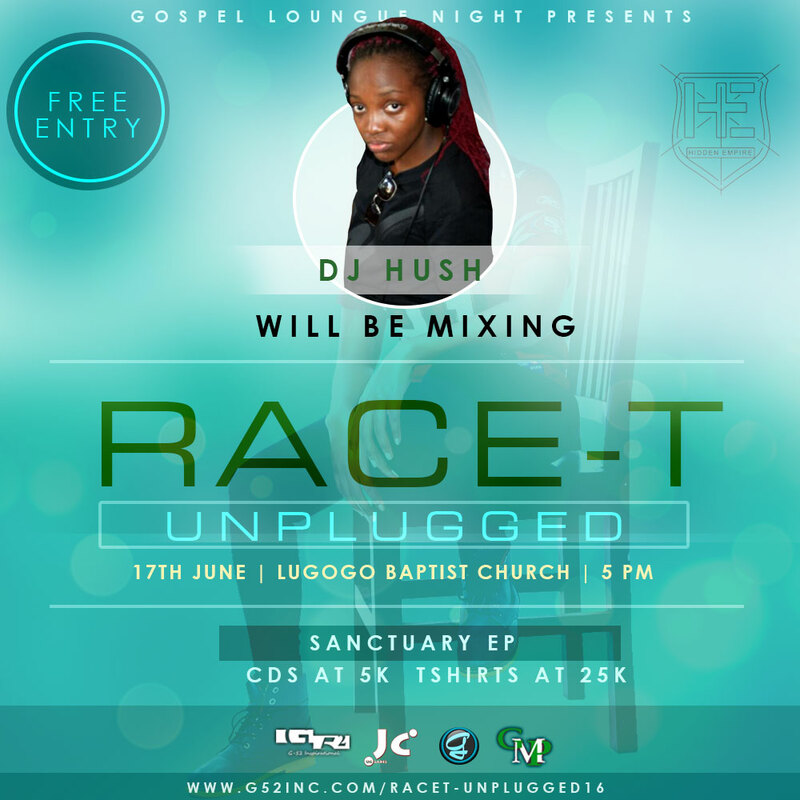 As the Branch cannot bear fruit of itself unless it abides in the vine, so neither can you unless you abide in me”. 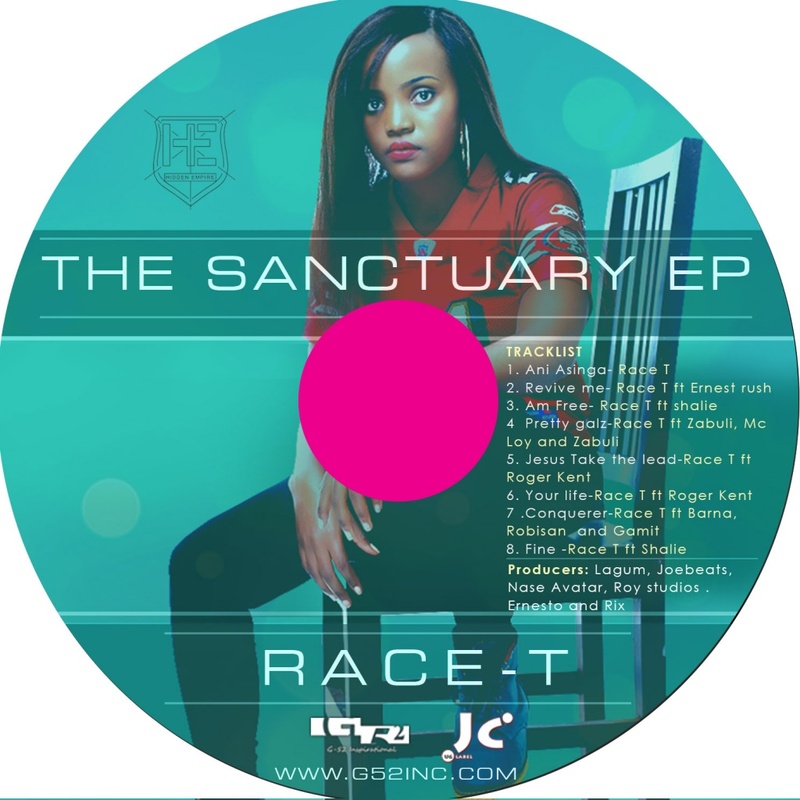 The track is the 4th official single released off Kamlesh Kagaba ’s Breaking News album – instrumental by Limelight beats, audio recorded and mastered at 57 Mics (Boston) and Def-Pound Africa (Kenya), Video directed by Tosh of Monakey Pictures – USA and Blessed Joe of cream Vision Films- Kenya. 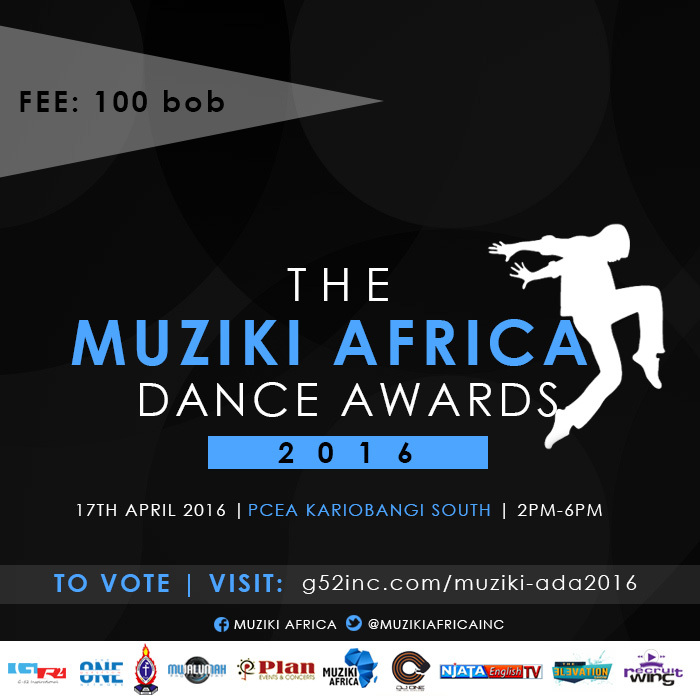 We partnered with Muziki Africa a Kenyan based firm that promotes Christian Content with a focus on Dance and we managed to sponsor the Muziki Africa Dance Awards 2016 (17th April 2016) and developed the entire branding,provided an online voting platform,social media promotion and crafted the audio advert. 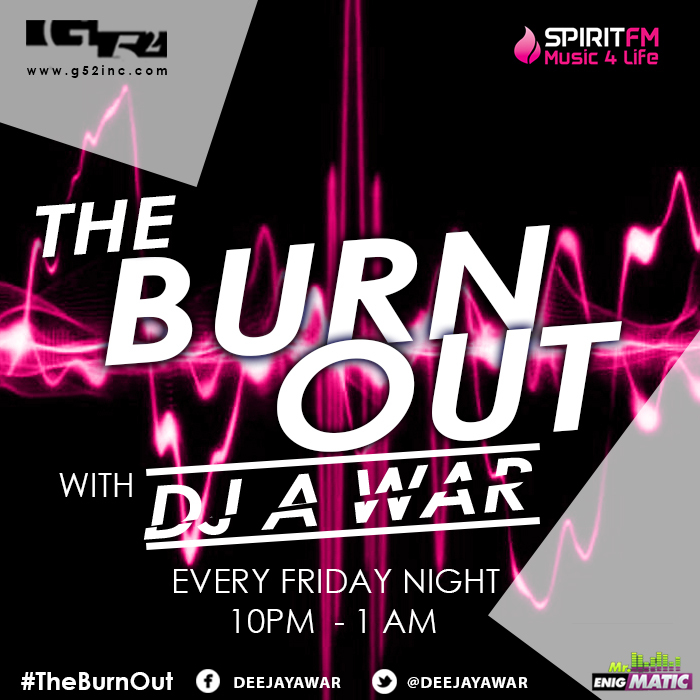 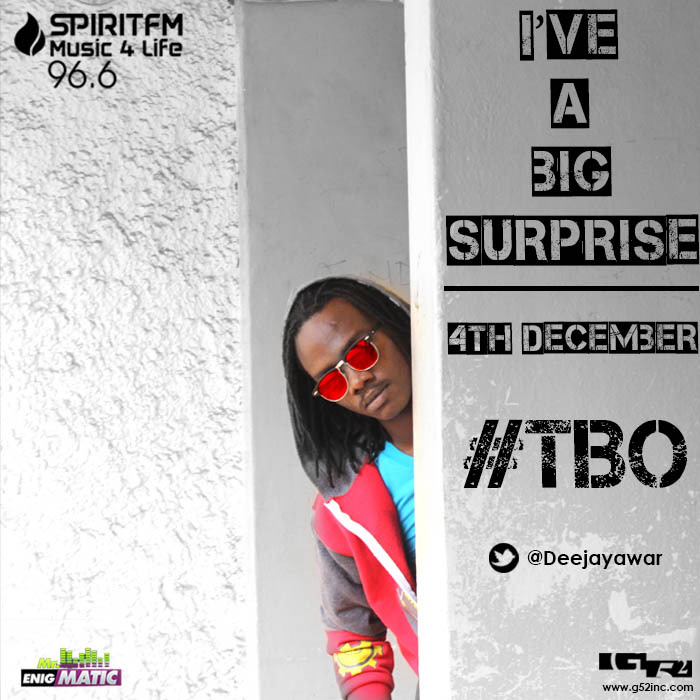 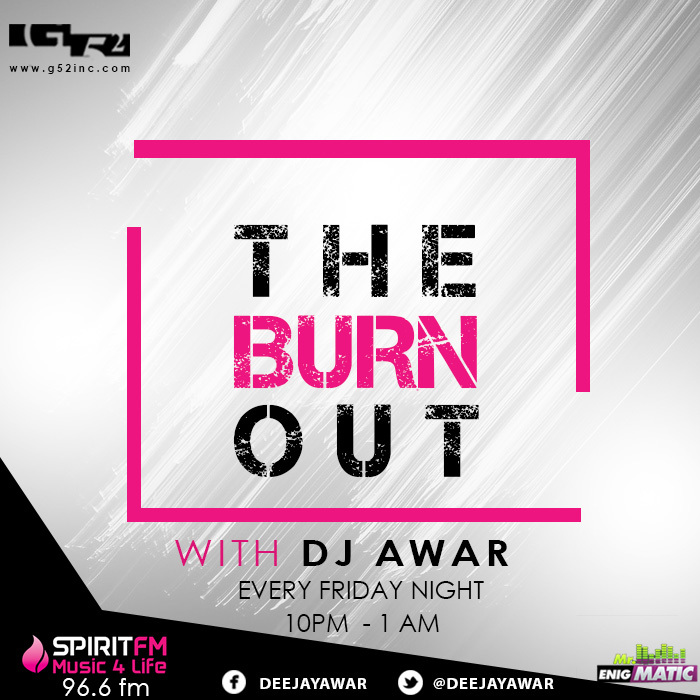 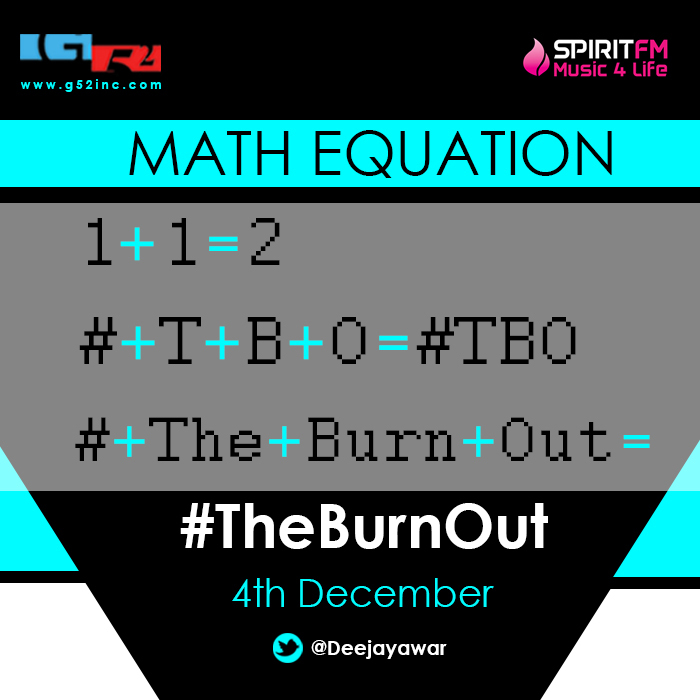 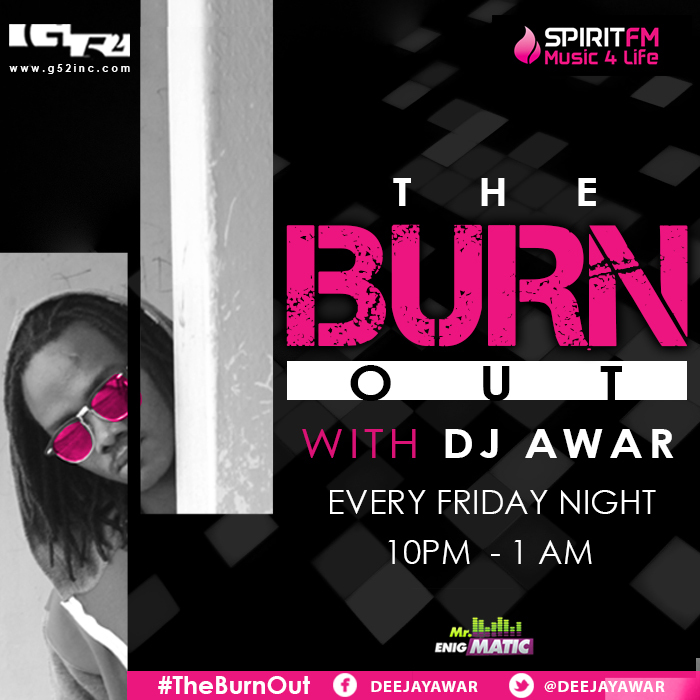 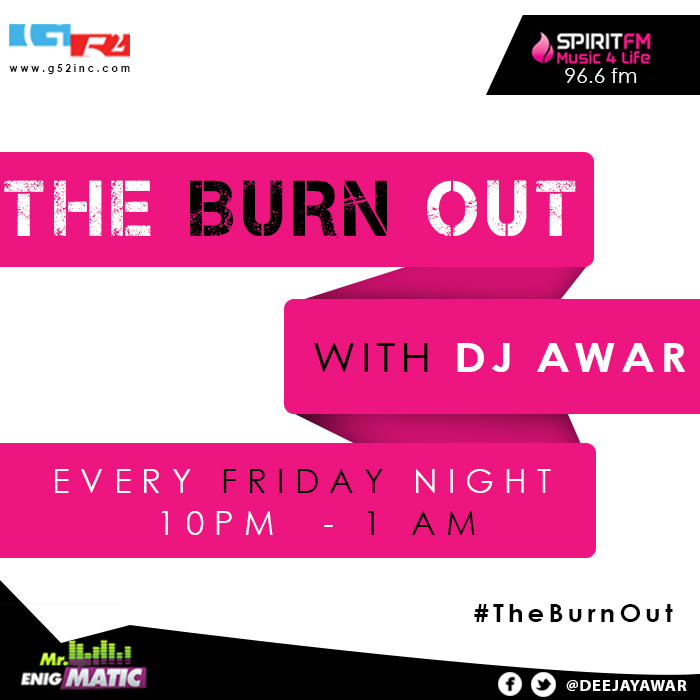 The Burn Out radio show was priorly on FMJ 99.6 with Dj Awar and Paul Selah and with its continued excellence earned it self a new home at 96.6 Spirit FM with Dj A War single handedly hosting the show.We conducted its entire rebrand and conducted a massive over ten day long social media campaign . 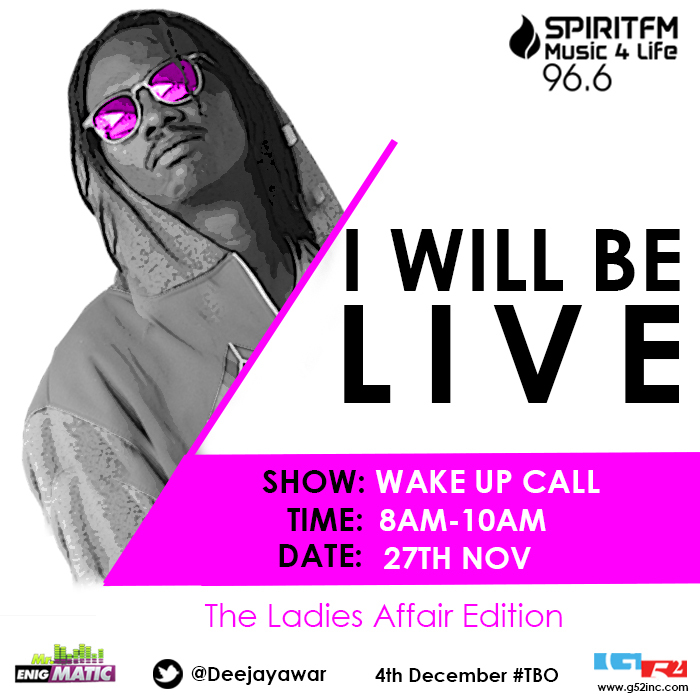 We are additionally are the premium brand manager with Mr.Enigmatic. 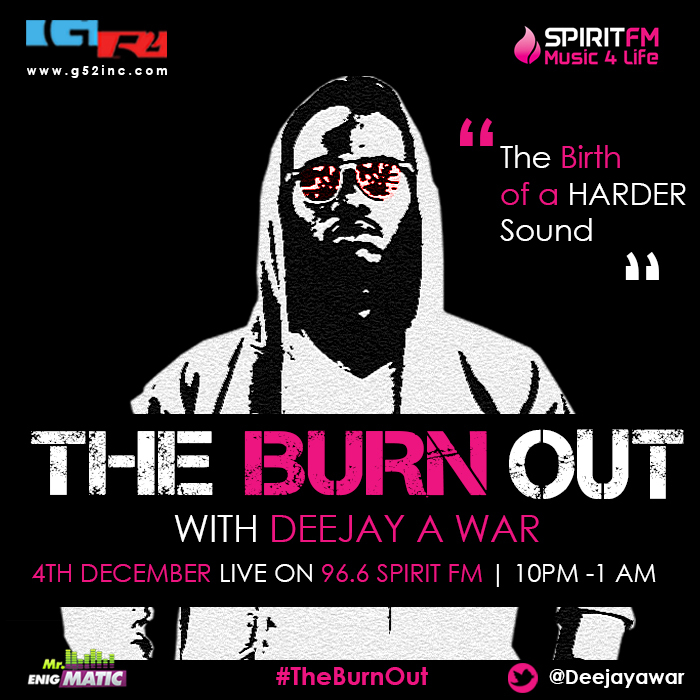 Gospel Rave 15 was an end of year all day Dj radio take over on 96.6 Spirit FM that featured Dj A War,Dj Rayne,Dj Conqueror & Dj Rhymz .We developed the branding and conducted a severe social media campaign and managed to feature on the top twitter trends from Uganda. 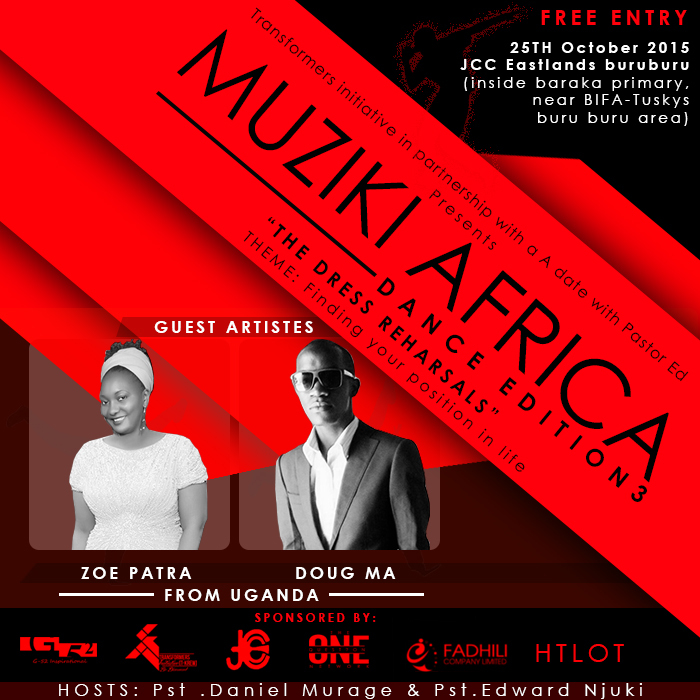 We fostered a partnership with Muziki Africa and we powered their Themeatic dance Event on 25 th of October 2015,we provided branding for the event,Social media hype and availed artists from Uganda to perform at the Event in Kenya.